To much of society by 1800, physiognomy also had that innuendo needed to calm the imbalance of the passions and lust with our civilized, moral attitudes. Our physical constructs of society are based on everything we see and interact with. Our emotional constructs are propagated by our minds and furthered along by our “passions”. When youth and physiognomy come together, the trumpet that sounds in your minds tells you that chivalry may not be dead, but the control of the passions is, or so you hope. When you are at the party, even a speck of dust in the wrong place of your clothing can be embarrassing, but on your physiognotrace, it can make a significant difference about how you are viewed. The most use of this sort of any behavior in which physiognomy was involved pertained to the flirtatious characters of men and women alike. 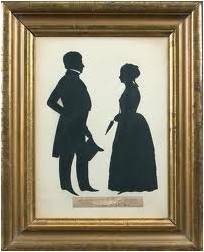 Women benefitted more from an image of a man in silhouette or detailed illustration form, especially from the shoulder up, a viewpoint quite different for men in search for a dance, stroll or chance to take a ride as a twosome through the town by carriage. A brief review of the newspaper tells us that everything but the shape and form of youth were now changed. With the migration of the French into this country came the migration of French culture and attitudes, and with these came the advertisements posted in the newspaper for this time. The most personal evidence for this change in social attitude appears in the writings. 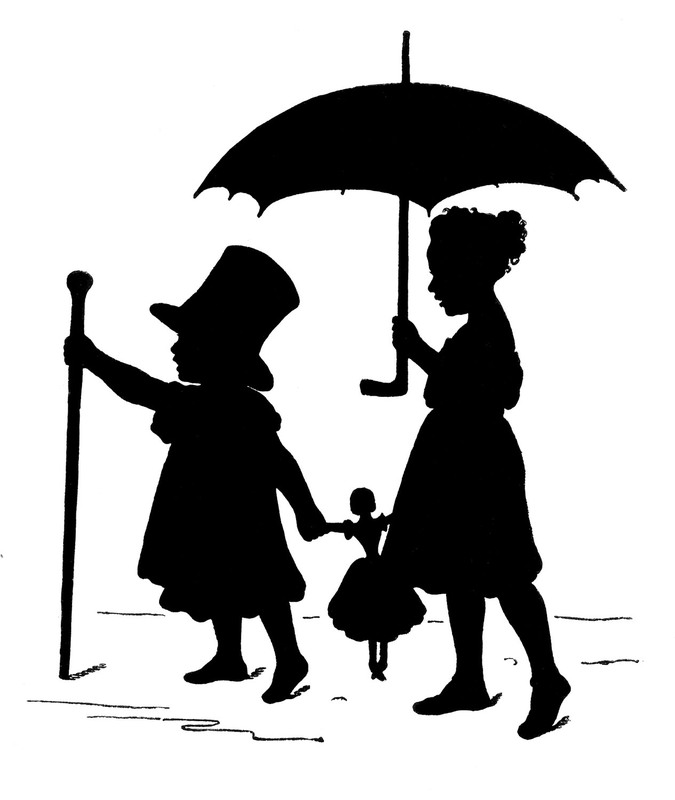 No story is complete without that Jane Austen edge to it, combining romanticism with chivalry, all the while hoping for the social rules that were put forth generations before could now be broken. By using French tradition, language, and philosophy, this French-style amour serves as the primary means to accomplish this breaking of social and personal barriers. In the least, the most physiognostic man or woman was as much in tune with a potential mate’s personal and psychological fit with his or her life, as is the case for vice versa. With such an influence, your parents were no longer your rulers in dating, just your mind and means for conceptualizing the possibilities for romance, as well as the same for the other. This romanticising of physiognomy was very much a social cultural behavior, more than it was a professional behavior. 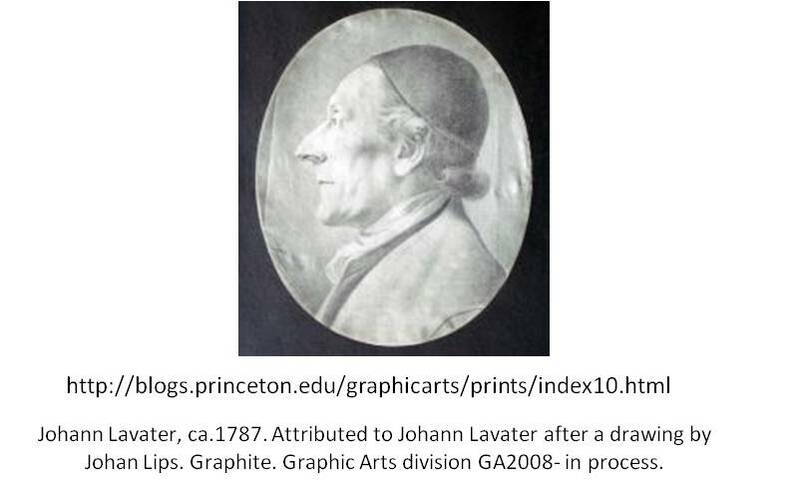 It appeared in numerous fictional and semi-fictional writings for the time, reaching its first of several peaks in European some time around 1790, and in the United States by about 1800 (for history, see related writing about Lavater). It was these public interpretations of physiognomy and the utility of its related craft physiognomotracing that helped promote the latter for use in determining the psychology and criminal nature of people. The earliest forensic use of this craft perhaps goes back as far as the “creative eye” can see. We have a tendency to relate features with each other, assigning a taxonomy of sorts to the people we pass by everyday and never greet or get to know. This behavior is the basis of a social discourse that remains even to this day. The past century’s ‘elephant man’ had a physiognomy that was quite his own, as do today’s youngest and oldest people in search of glamour and youth in their faces and bodyform (cosmetic surgery clients). Social medicine and medicine as a whole related these behaviors to something that is more constant than variable, something that is in itself is very symbolic or America culture. Modern medicine is new and technological, “modern alternative medicine” seems at times antiquated with some of its philosophies, but provides some of the best examples of the past and how they may have been conceptualized, followed and adhered to by the masses. During the 19th century, people often looked upon drastically different forms of physiognomy as “freaks” of nature, objectifying the people in possession of these antural “virtues”. The gift of Joseph Merrick, “the Elephant Man”, was his gentlemanly way of life. That of Mary Ann Bevan, “the ugliest woman” was simply a social lesson about “beauty”. The public responses for giants and giantesses, Jo Jo the Russian Wolfman, Prince Randian the African Torso were more recreational than scientific. This tells us that social discourse, not science, pretty much dictates the fate of such people who are of unique form and stature. 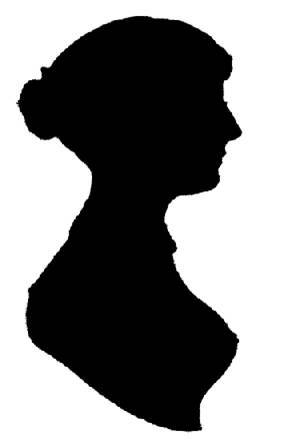 The study of physiognomy and physiognotracing, when it is at a social peak and aptly referred to as physiognomancy, which was the case around 1800, we find interpretatikons being presented that are more philosophical and symbolic, admirable versus regretting, self-gratifying versus personally debilitating. When we look at another individual’s unique shape and form we see something that we do not have, their handicaps versus special priviledges. We read between the lines and crow’s feet so to speak. Even today, physiognomy is used to judge social character and behavior, and has gone by numerous name changes over the years. In the 1920s and 1930s it was practiced as a part of criminology (see wikipedia’s Anthropometry, with Lombroso, Bertillon and Galton’s criminology bases for this work). We use it today to evaluate safety in airports (see Morpho). In psychiatric institutes it may not be recorded but is part of that deliberate, or subconscious, way employees judge the status of their patient’s psychological state for the day, and how much of a tendency they have to vary in their degree of “sanity” and misbehavior over time. More than twenty years ago a psychiatric article was published revealing that the life and heart lines of the palm when fused suggested someone might have a biological link to schizophrenic history later in life (can’t recall the citation), suggesting that some aspects of the chiroform were inherited and genetic. Whereas to the artist and physiognomotracer a scraggly, cauliflower nose meant the person was unique and distinguished, a work of art waiting to be painted by the closest Flemish oil painter, today’s physician view this physiognomy as an indicator of some sort of medical history–such as drinking, autoimmune disease, a long-term consequence of gout, an indicator of liver problems or some unique infectious disease state. Lavater’s basic teachings as they pertain to 1800 physiognotracing are very different from today’s interpretation of the same observations in people. Putting these into context with the local Hudson Valley history, in a way that is accurate, requires the reviewer or researcher separate himself/herself from the contemporary professional alternative medical and regular medical viewpoints of these features. The “Oldschool” way of thinking above is how to best understand Hudson Valley physiognotracing psychology and social behavior. The consequences of this take on physiognotracing is obvious to those familiar with Hudson Valley medical history. This helps to explain how and why the Valley was the place where phrenology was in part born, bred and practiced. Philadelphia almost became this profession’s birthplace, and Transylvania, Kentucky its predecessor in parts due to the devotions to physiognomy its medical school had. 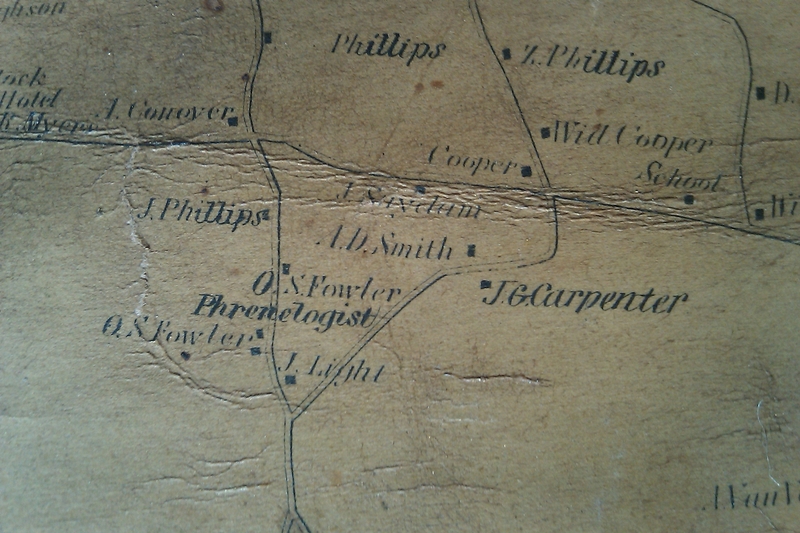 Orson Fowler’s unique practice of Phrenology was the chief competitor to Transylvania’s physiognomic physicians, writers and their works, a topic reviewed elsewhere at this site in reference to the Fowler estate and octagon house at the boundary of Fishkill and Wappingers along the Old Post Road. The social perspective of physiognomics and physiognomotracing were what led this fascinating science, and its related arts, to the local US military setting in West Point. West Point would soon open its school, and as a part of the original teachings at this school, Lavater’s teachings about physiognomics were used to establish an important course for military students to take, should they have any interest in becoming the best trained military leaders for their time (see Physiognomy 400). Thomas R. Alley. Social and Applied Aspects of Perceiving Faces. John G. Clement, Murray K. Marks. Computer-graphic Facial Reconstruction. Facial Morphology. Who you are is written on your face. Geoffrey Oxley. Facial recognition and Imagery Analysis. In Forensic Human Identification. An Introduction. Tim Thompson (ed. ), p. 257 – . Biometric Scanning Technology: Finger, Facial and Retinal Scanning. SANSInstitute InfoSec Reading Room. Automatic Facial Recognition: A Review. Safran. Morpho. Roelofse, Michelle Marizan. 2006. An analysis of the metrical and morphological features of South African black males for the purpose of facial identification. (Australian thesis from University of Pretoria). Descriptive page link; Title Page; Chapter 1 – History.